The world’s first flatpack lantern combines breakthrough edge-lighting with Bluetooth connectivity to bring you your own miniature smartgrid. Featuring a 12000 mAh rechargeable li-on battery, the BaseLantern XL offers big power to light large group settings and charge your gear. 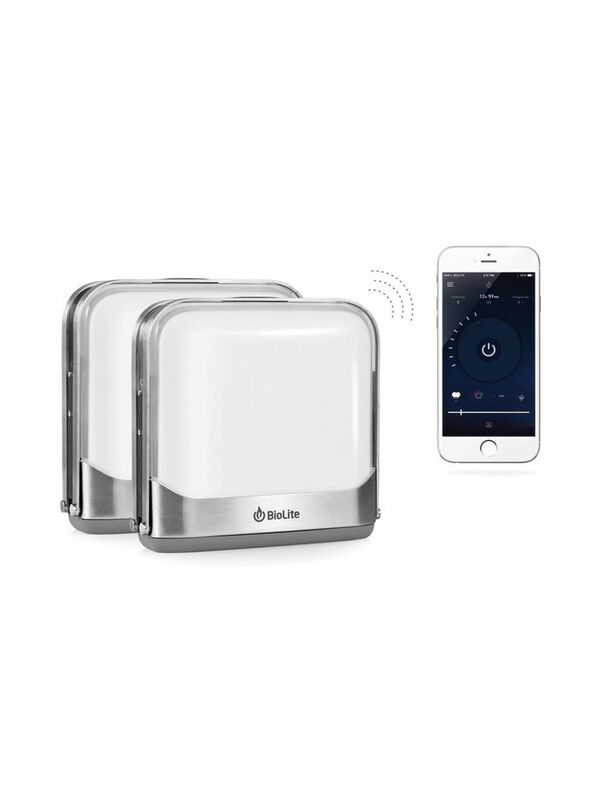 A custom Low Energy Bluetooth app connects with your BaseLantern and unlocks a suite of features like sleep timers, proximity activation, and real-time battery feedback so you get the most from your off-grid energy.